So you thought the last Evangelion 3.0 trailer was pretty cool right? Well take a look at this one! Although the trailer isn’t the best in quality, it’s unmistakable that Asuka is seen taking quite a beating in her Unit 02. 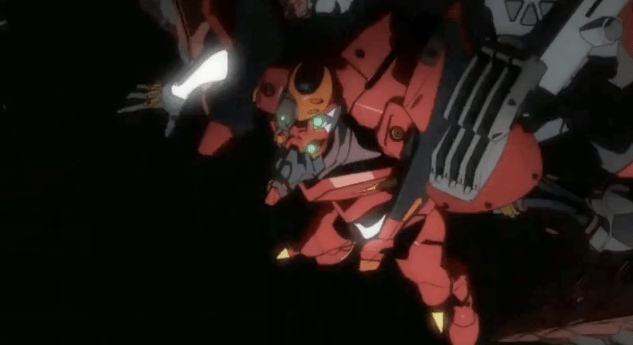 Also, it looks like Unit 08 has been revealed to be decked out in pink, presumably to match Mari’s plug suit. It’s hard to tell exactly what’s going on because the film has yet to be shown to audiences. Evangelion 3.0: You Can (Not) Redo will be released on November 17th, 2012 in Japan.